Leighs birthday is tomorrow, be sure to send him love and kisses and presents. He also demands that anyone who turns up tomorrow must bring beer. The chancellor of the exchecquer (aka Treasurer) of the British parliment has announced the economic plan for the next few years. Plain white T-shirts make men more attractive! A new study has said that white T-shirts make men look like a big V (the most attractive shape). A new study (across America) has told us the relative average attractiveness of people at certain ages. A petition has been put forward to ban jelly wrestling, Leigh and Tory object very much to this idea. DB447 – Zombies Guns, Natwest and Banking issues, and the triangle is fine! Leigh has been having major issues with phone calls and men and women in suits (evil). People keep not calling and calling at just the wrong times. NatWest in the UK has been having many troubles with accounts and monies and other stuff. Apparently, this stuff happens all the time at banks, good to know… There is a fundamental flaw in the electronic banking system which we discuss on the show. Second half of the show, chemicals are discussed for minutes, very interesting. There is a newspaper which printed a version entirely in binary. 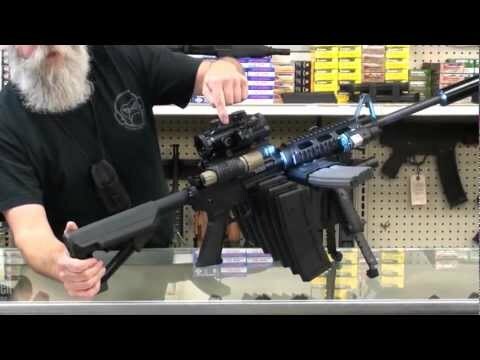 There is an “ultimate zombie destroyer” [video] available from moss jewellry and guns, very appropriate. Ladies are a topic of discussion, leighs best buds have had girls throwing themselves at them. Splinter701 discusses his personal story of romance. In short ladies and gentlemen are all equally silly.